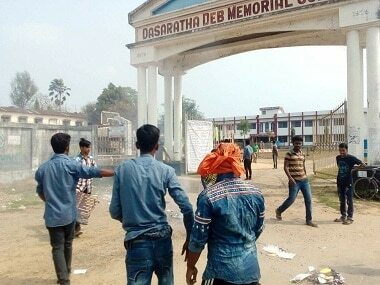 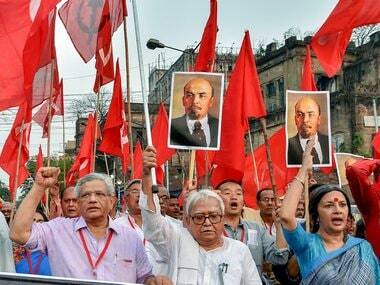 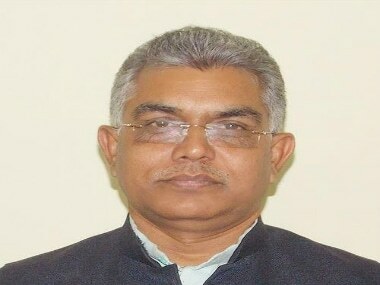 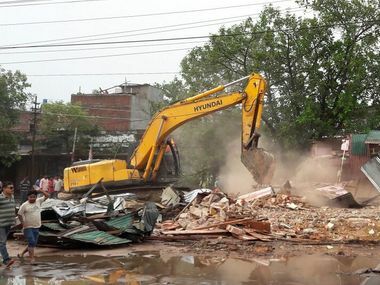 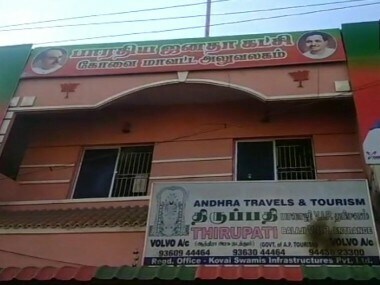 The CPM's Tripura chapter will move the high court against the drive to demolish offices of political parties built on government or forest land initiated by the newly-elected ruling dispensation, party leader Jitendra Choudhury told Firstpost. 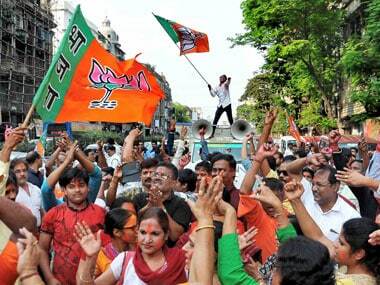 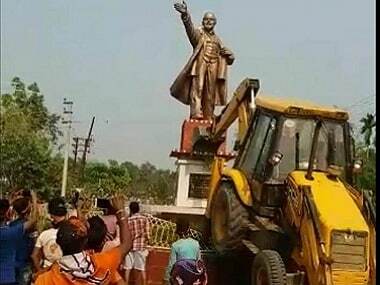 By exploiting a decisive public mandate to bulldoze a statue, the BJP has only made a complete mockery of the very ethos of electoral democracy. 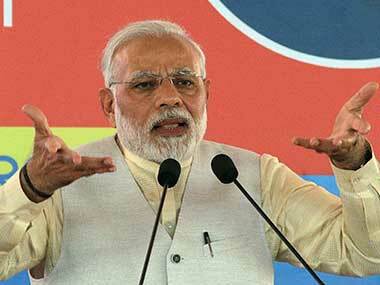 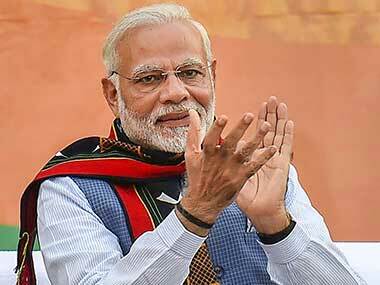 Narendra Modi strongly condemned incidents of vandalism of statues in certain parts of the country and warned of stern action against those found guilty.